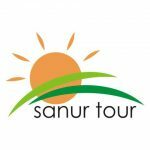 Sanur Tour is now presenting to provide complete and comprehensive range of the Traveling information about Bali in a single site that will bring you the knowledge of the island of god in paradise. We will keep update for Bali Travel Information Site about unique culture and ceremony in Bali. 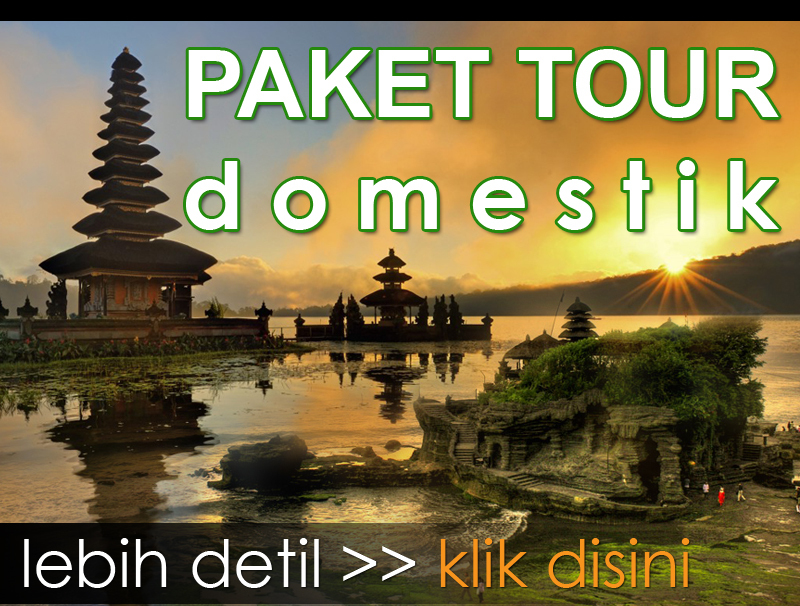 We are proud to offer to you to many kind of Bali Tours Packages variety, such as Honeymoon Packages, Bali Full Day Tours, Bali Half Day Tours, Bali Combination Tours, Bali Activities Tours and Bali Car Charter and many other activities during your holiday in Bali.